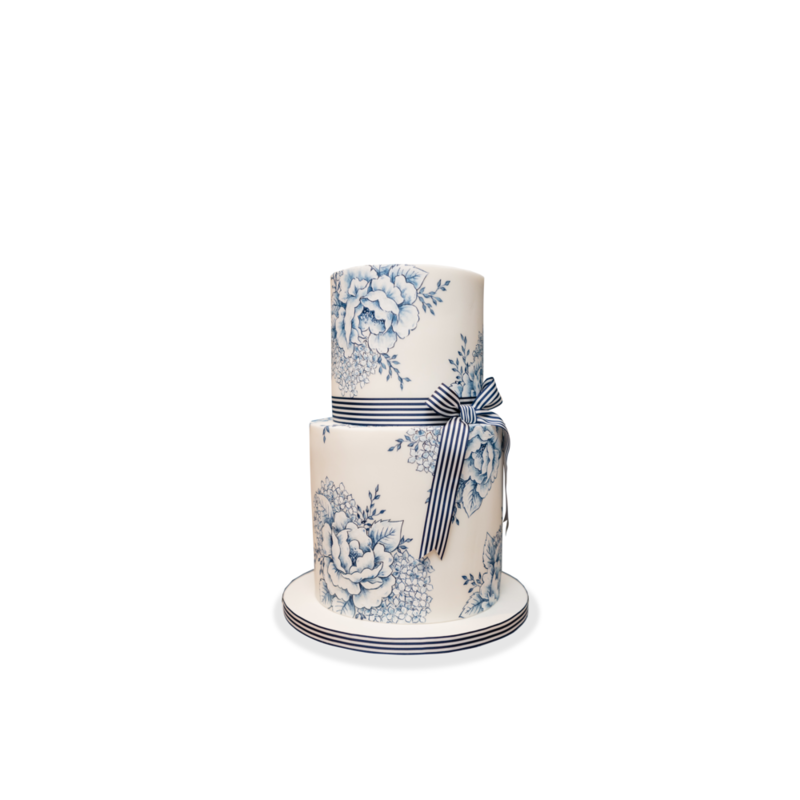 Because each cake is designed individually for each client it is impossible to give a definitive price list. Things such as complexity of design or the addition of gold or silver leaf can increase the price slightly. However here a few starting points for you to work from. 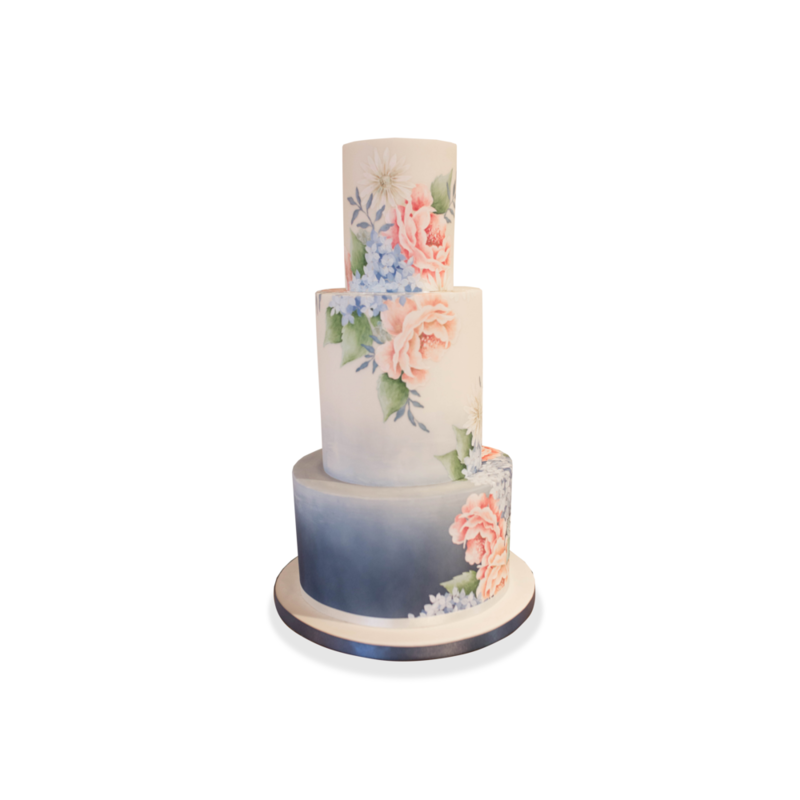 Please note - Emily does not make naked or semi naked wedding cakes.